But in the case of buying … you can earn investment property tax deductions for your properties. 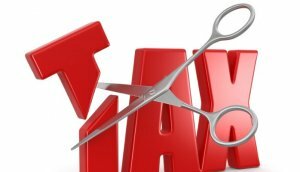 But many new investors often overlook tax deductions that could have an impact on their bottom line. 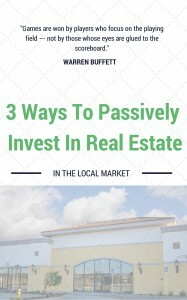 Today, we’re going to take a look at what real estate investors can take advantage of. We ourselves as a real estate operator typically DO NOT engage the tenant in maintenance of our properties and have our reasons for that. Make sure with your accountant or property manager that they’re handing your security deposit accounting correctly so you’re not paying income tax on security deposits that you’ll be turning right around and paying back when a tenant leave. Certain deductible expenses that investment property owners take advantage of include taxes, tax return preparation costs, lawn & garden care, losses resulting from theft or “acts of god” (floods, earthquakes, and other disasters), legal and professional services. Depreciation on the value of the property is deductible. This can be complicated to calculate, and it’s recommended to speak with an accountant. Foreclosure Property Listings – What’s Real and What’s Not?